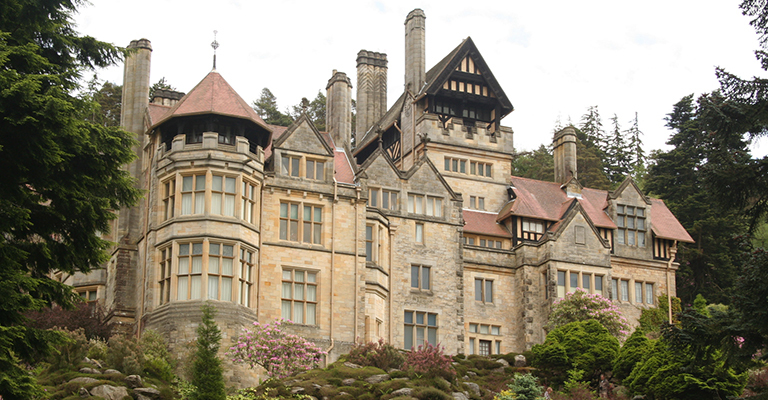 Cragside, the dream home of Lord and Lady Armstrong – a Victorian house that was light-years ahead of its time. The home of hydroelectricity, Lord and Lady Armstrong used their wealth, art and science in an ingenious way. What began as a modest country retreat quickly became one of the most technologically advanced homes of the Victorian age.